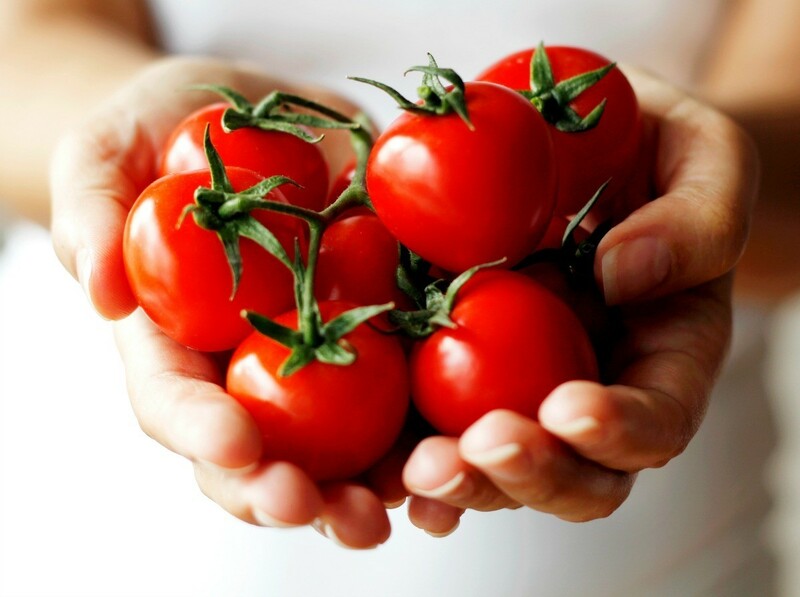 Whether fresh, canned, or dried tomatoes are a delicious in many different kinds of recipes. This is a guide about cooking with tomatoes. 3 medium tomatoes = 1 lb. 8 small plum tomatoes = 1 lb. 25 to 30 cherry tomatoes = 1 lb. 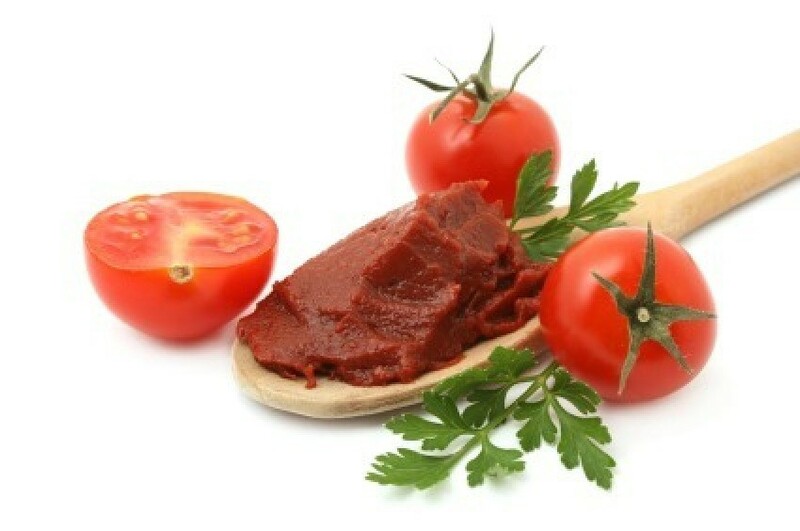 This is a guide about using tomato paste. Many recipes call for tomato paste, often in small quantities, in addition to or rather than sauce.